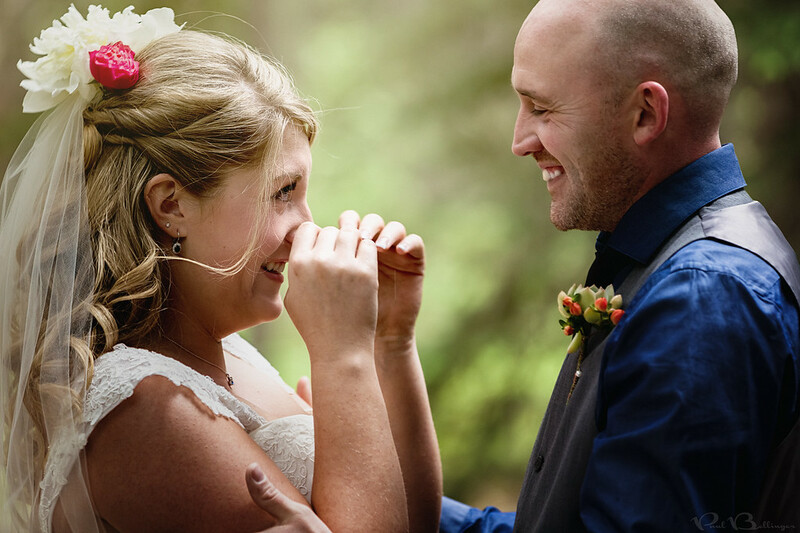 PAUL BELLINGER PHOTOGRAPHY: MONTANA WEDDING PHOTOGRAPHER – TIPS FOR BRIDES: WHAT IS A SECOND SHOOTER AND WHY DO YOU NEED ONE? MONTANA WEDDING PHOTOGRAPHER – TIPS FOR BRIDES: WHAT IS A SECOND SHOOTER AND WHY DO YOU NEED ONE? If you’re in the market for a wedding photographer, you’re probably going to come across this term “second shooter.” A second shooter is a second photographer that will be present on your wedding day to help cover the event and assist the main shooter you hire as your wedding photographer. Most professional wedding photographers offer a second shooter and they are very popular among brides these days, but for brides on a budget there is always some temptation in cutting the second shooter from the wedding budget. Hopefully this blog will dissuade the discerning bride from doing so. What does a second shooter do? When your wedding photographer brings a second photographer to your wedding, you will see the second shooter doing everything from carrying bags and getting coffee for the bridesmaids, to making family portraits and shooting candids on the dance floor. Sometimes they will be backing up the main shooter during key moments such as the processional and recessional, sometimes they’ll be shooting the same thing as the main photographer but from a different angle, such as the ceremony and the kiss, and often second shooters will take on their own assignments throughout the day, such as shooting the cake or décor on their own or making a portrait of each person in the bridal party while the main photographer is shooting the bride and groom alone. Why is a second shooter important? A second shooter is integral to the way that I shoot weddings and I highly recommend that every bride hire a wedding photographer with a second shooter. The second shooter provides backups and duplicates of the most crucial moments of the day, so you have peace of mind that nothing important will be lost due to an accident or bad memory card. The second shooter also frees up a lot of time so that your main shooter can focus on getting the shots you want the most, such as the creative portraits of the bride and groom. Your photographers can split up for bridesmaid and groomsmen portraits, and one can photograph the bride’s details such as the ring and dress, while the other shoots the cake and décor. In doing so, you’ll be sure to have both on hand for the key moments and during the high pressure times such as family portraits and time sensitive times like the creative portraits of the bride and groom alone when all of the wedding guests are patiently waiting for the bride and groom to return and get the party started. Lastly, second shooters bring their own creative eye to the day and brainstorm some amazing ideas on their own. Put them with a good main shooter and you’ve got yourself a recipe for successful wedding photos on your big day. What questions do I need to ask about a second shooter? First, make sure that any wedding photographer you consider offers a second shooter. A small handful do not, and if you are considering them you’ll want to be extra careful in reviewing full weddings from them so that you can make sure they aren’t missing key moments, or running out of time for creative portraits. Second, ask a potential wedding photographer who they use as their second shooter. I personally use only professional experienced wedding photographers who regularly shoot weddings on their own so that I know they can handle the pressure of a wedding day should something happen to me. Third, ask how the photographer utilizes a second shooter on the wedding day. Do they split up throughout the day? Is the second shooter more of an assistant or a full time shooter? You want to make sure your potential wedding photographer knows how to make the most of their second shooter if it’s something you’re going to invest in. In my business second shooters are hired primarily to shoot; they are professional photographers and I want them shooting all day. I hire a separate assistant to assist the second shooter and myself so that the second shooter is doing minimal assistance work and both of us can be focused on photography all day long. This blog is part of my on-going series on how to choose a wedding photographer. I wanted to provide brides with a serious educational resource they can consult before jumping into the wedding photography market. Last year I wrote 5 tips for hiring your wedding photographer, with the first tip here. There are lots of other tips for brides scattered throughout my blog and if you scroll down you can search for “tips for brides” or click the “tips for brides” link in the word cloud below, or simply click here.